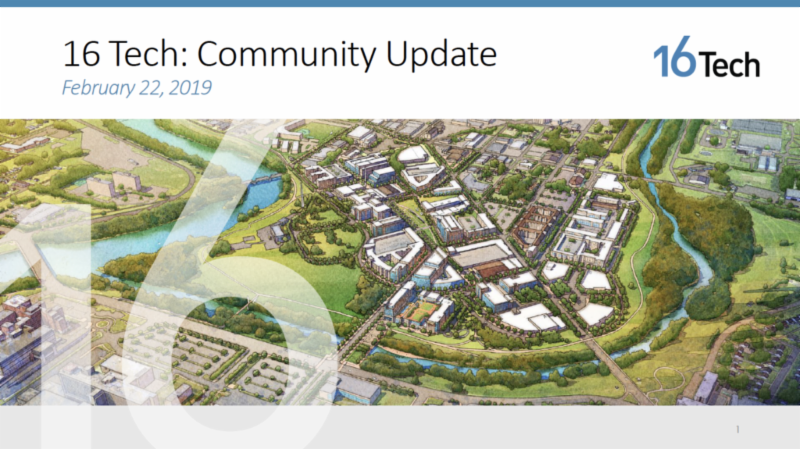 When I joined 16 Tech Community Corporation as Director of Community Initiatives last fall, I was eager to deepen connections with neighbors and organizations who call the Near West, Near Northwest and surrounding neighborhoods home. Today, I have a greater understanding of the vision and goals of those who care about the neighborhoods surrounding the 16 Tech Innovation District and look to build upon that knowledge to create lasting partnerships and program alignment to ensure the district's success extends to the surrounding neighborhoods. A high priority of our community initiatives is to activate the 16 Tech Community Investment Fund, a dedicated fund that will invest in nearby neighborhoods. It’s been exciting to work with the 10-member advisory committee, made up of residents and representatives of workforce development, community development and educational institutions that provide services in the neighborhoods around 16 Tech. With facilitation from the Central Indiana Community Foundation (CICF), the committee has begun to draft grant guidelines, which we anticipate finalizing this spring in order to award the first round of funding this year. In addition to the community investment fund, we are working to develop a neighborhood workforce strategy, create a pilot employee pathway program with industry partners, and support access to training opportunities in construction. I look forward to next steps on all of these projects, and I am grateful for the many partners who are helping to guide this work. On March 8, 16 Tech Community Corporation along with Indiana Biosciences Research Institute (IBRI) and Cook Regentec hosted the first of what will be recurring events at local schools to educate students about careers in the life sciences. 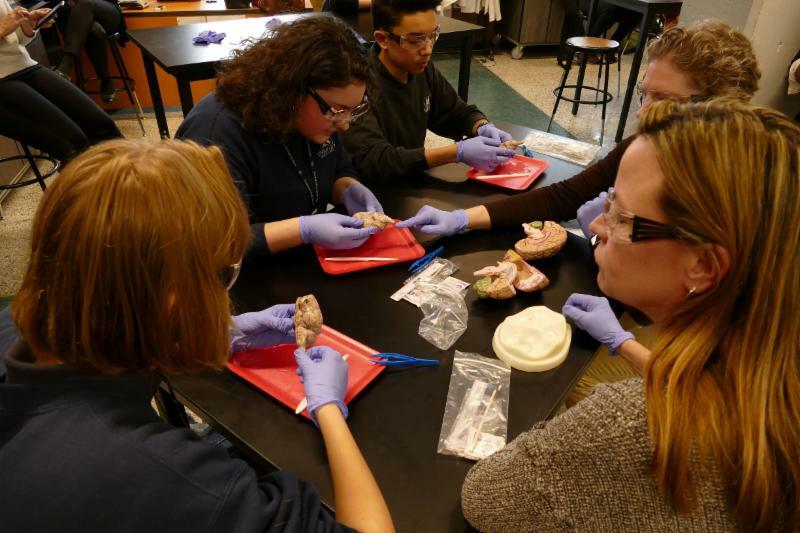 The event, which was organized by the district partners as a pilot program at Riverside High School, included hands-on learning with neuroscientists and career explorations with senior scientists and researchers in the forensics, pharmaceutical, medical device and veterinarian fields. It is our goal to provide opportunities to educate young people in STEAM as part of a coordinated outreach strategy for district tenants. 16 Tech held a quarterly community meeting on February 22. The meeting included development and construction updates as well as details about community initiatives. 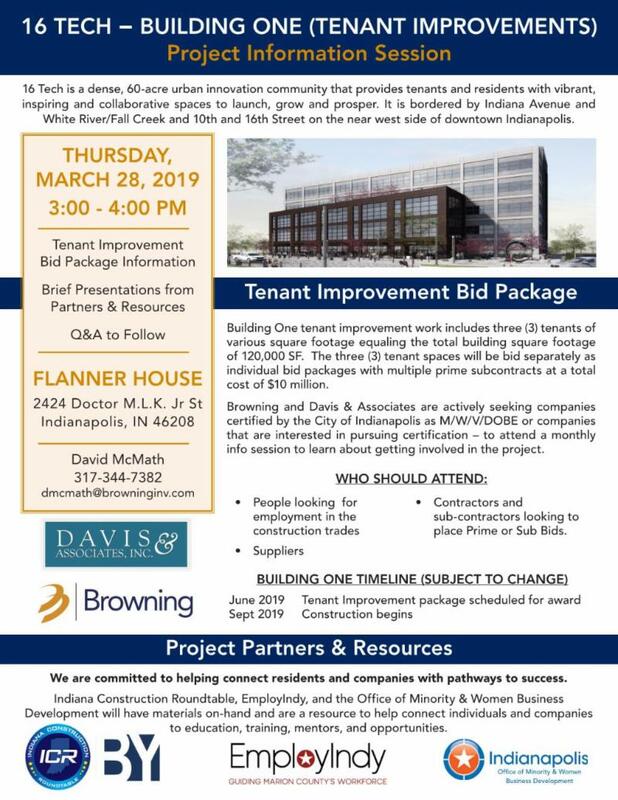 Browning and Davis & Associates are actively seeking companies certified by the City of Indianapolis as M/W/V/DOBE or companies interested in pursuing certification to attend a March information session about bid opportunities for tenant improvement work for the first new construction project at 16 Tech. 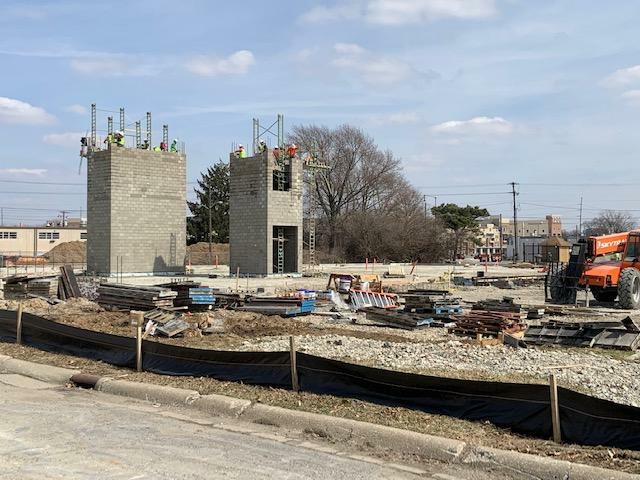 Infrastructure work is underway at 16 Tech as well as construction of the first new building, which will be home to the IBRI, Central Indiana Corporate Partnership (CICP) and researchers from IU School of Medicine. Browning and Davis & Associates will complete all foundation work in late March, followed by structural steel framing going up this summer. Check out aerial video of the construction site here.